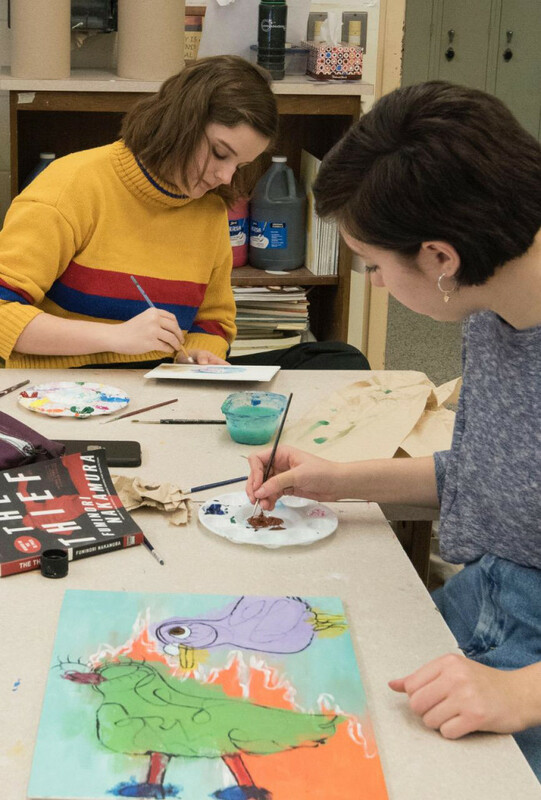 Featuring a spirited display of select works from students at both Red Hook High School and Linden Avenue Middle School in Northern Dutchess County. Opening reception will include light snacks and drinks, with an opportunity to meet the young artists and their families, along with gallery members and the community. Gallery Hours: Fri., 5-8:30 p.m.; Sat.-Sun., 10 a.m.-8:30 p.m.